Have you noticed that you seem to lose a lot of hair during the winter and seasonal changes? This is not a direct result of the cold weather. Rather, this happens when the scalp becomes dehydrated resulting in dry and brittle hair. When you comb your hair, lots of your tresses fall off because they have been seriously damaged. 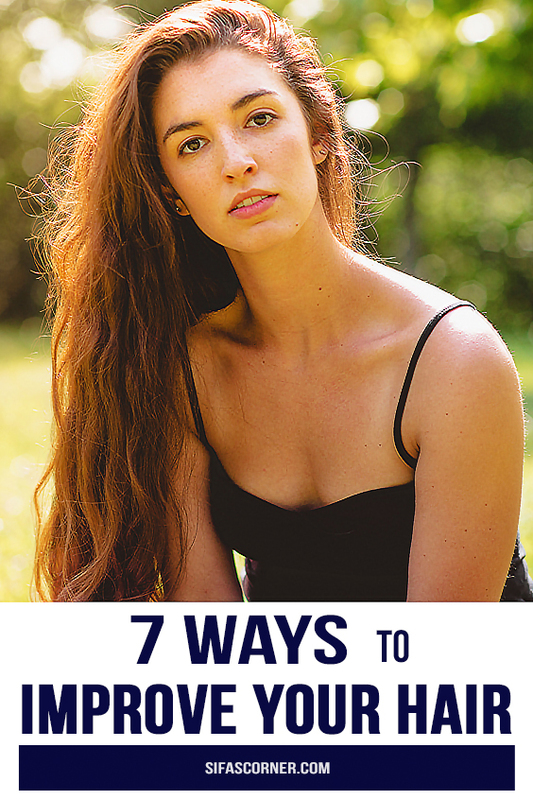 Today we are going to talk about the 7 ways to improve hair, specially after the harsh Winter and during the seasonal changes. 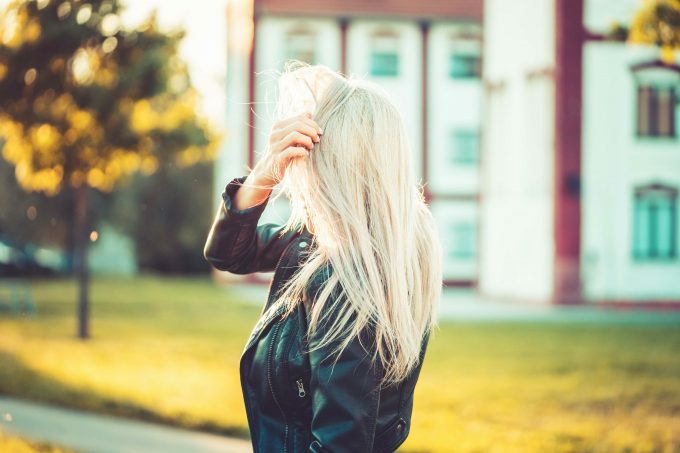 Nara Hair specialists give these pointers to keep your strands smooth, shiny, and dandruff-free. Apply conditioner every other day. A hair conditioner contains ingredients that can keep your hair and scalp fully hydrated. The result is a shiny, smooth, and lovely mane. Apply conditioner generously to the ends of the hair and leave it off for a while before rinsing. This will prevent your hair from becoming dry and brittle and also prevent split ends and damage. 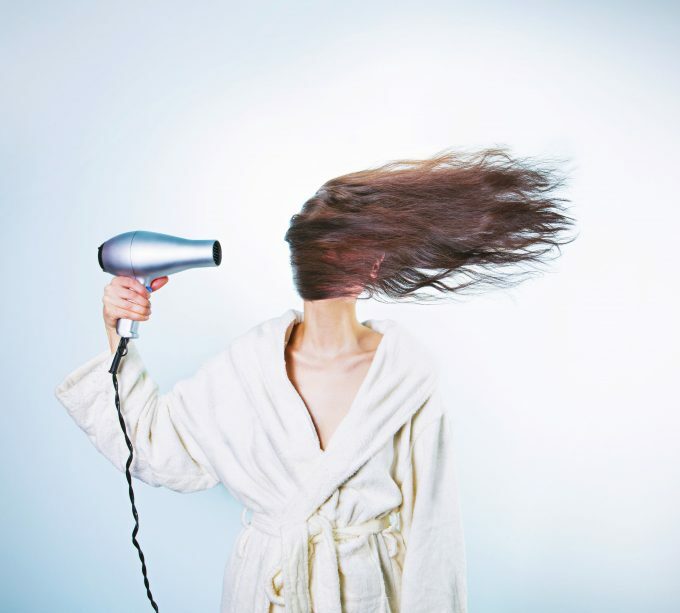 Use warm water, not hot water, when you wash your hair. During the chillier months and after a long day it is tempting to wallow in a hot bath. However, soaking your hair on it can wash away all the natural oils from your scalp and hair. Use warm water instead to minimize exposure to heat. Apply oil to your hair. 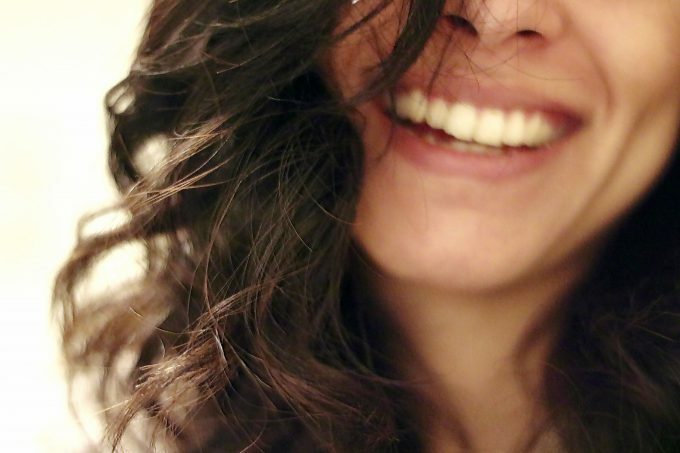 Oil can keep your hair moist. It can also attract and hold moisture in your hair. Choose a lightweight oil such as almond oil, coconut oil, or jojoba oil. Put a few drops on the palm of your hand and apply away from the scalp going up but do not include the ends of your tresses. Your hair will be shiny, smooth, and easy to comb. Protect your hair from the environment. Cover your hair with a scarf or wear a hat when you go out in extreme cold or heat. This will protect your hair from the weather, such as: sun rays, wind, dust. These accessories will also add a nice touch of style to your outfit. 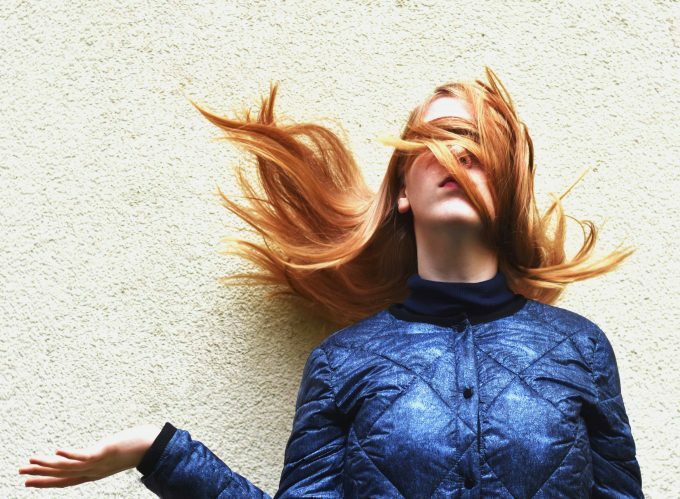 It’s best if you can avoid drying or blowing your tresses every day. 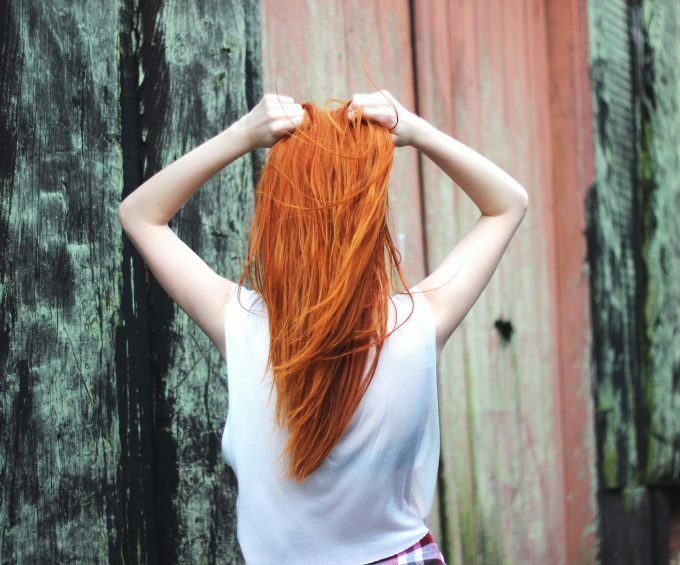 The heat can deplete the moisture in your hair. Instead, let it dry naturally and wait until it is almost 80 percent dry before using a hairdryer. This will reduce exposure to heat, which can lead to scalp and hair damage. Use hair cream instead of styling gel. Hair cream keeps your hair shiny, smooth, and hydrated. It might not hold your hairstyle for long but your hair retains its healthy appearance. Gel makes your hair hard so that it cannot be messed up by the wind. But then, it can make hair dry & crusty if used a bit too much. With the above tips, enjoy your beautiful hair without the damage. You will be able to survive the seasonal changes without experiencing hair dryness and hair fall. If you are looking for dry hair care products, here is the previous article on the products I use for dry hair. Terry Shin is the director and owner of a top-notch Melbourne hair salon. He has been in the hairdressing industry for more than 10 years and has served satisfied thousands of satisfied clients.